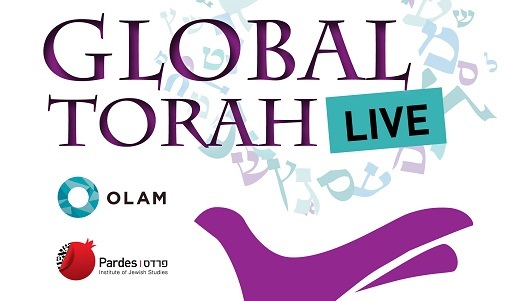 YOU ARE HERE: Home » Topics » Global Torah » Global Torah: Episode 4 – Do Motives Matter? Global Torah: Episode 4 – Do Motives Matter? What are the myriad of motives that bring us as Jews to serve global communities in need? Do our motives have to be “pure”? Are some motives more legitimate than others? Rabbi Dr. Daniel Roth of Pardes and Ilan Fluss of MASHAV shed light on how to serve with integrity against a landscape of mixed motivation. Ian is the Deputy Head of MASHAV, which is the Hebrew acronym for Israel’s Agency for International Development Cooperation, a division of the Ministry of Foreign Affairs. MASHAV started as a modest program focused on grassroots-level human capacity building at a time when Israel itself was still very much a developing country, and has blossomed into an extensive program of cooperation throughout the developing world with the aim of ensuring social, economic and environmental sustainable development. Since its establishment, MASHAV has trained close to 270,000 course participants from approximately 132 countries in Israel and abroad and has developed dozens of demonstration projects worldwide. Its goals include poverty alleviation, provision of food security, empowerment of women and upgrading basic health and education services. Daniel is the director of the Pardes Center for Judaism and Conflict Resolution. He holds a Ph.D. from Bar Ilan University‘s Program for Conflict Resolution, Management and Negotiation writing on Jewish models of conflict resolution, peacemaking, and reconciliation. Daniel has been teaching advanced rabbinics, Bible, conflict resolution and other subjects at Pardes for over fifteen years. Daniel is also a lecturer at Bar Ilan’s Program for Conflict Resolution, a senior research fellow at George Mason University’s Center for World Religions, Diplomacy and Conflict Resolution and an Israeli certified court mediator. He holds a MA in Talmud from Hebrew University, a B.Ed in Jewish Philosophy and Talmud from Herzog Teachers’ College, and studied for eight years in Yeshivat Har-Etzion, during which time he received rabbinic ordination. Daniel is married with four children and lives in Jerusalem. 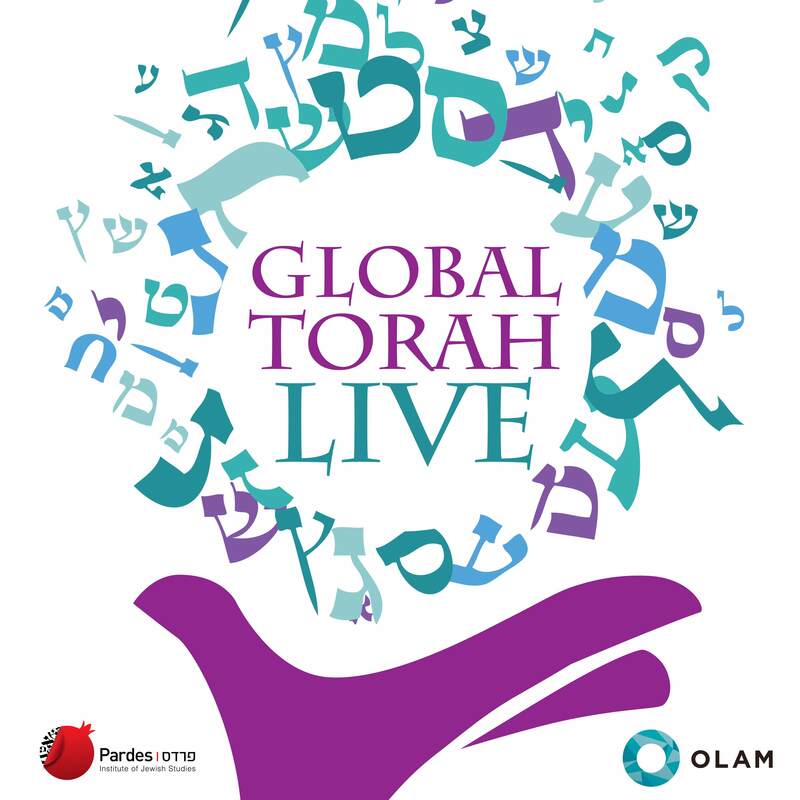 Global Torah explores the intersections of Jewish life, values and text with the practice of global service, social justice and international development. Each episode highlights voices of both scholars of Jewish tradition and Jewish professionals working to address global challenges, often in conversation with each other. The result is a dynamic and engaging look into key issues facing the Jewish people as part of a global community.